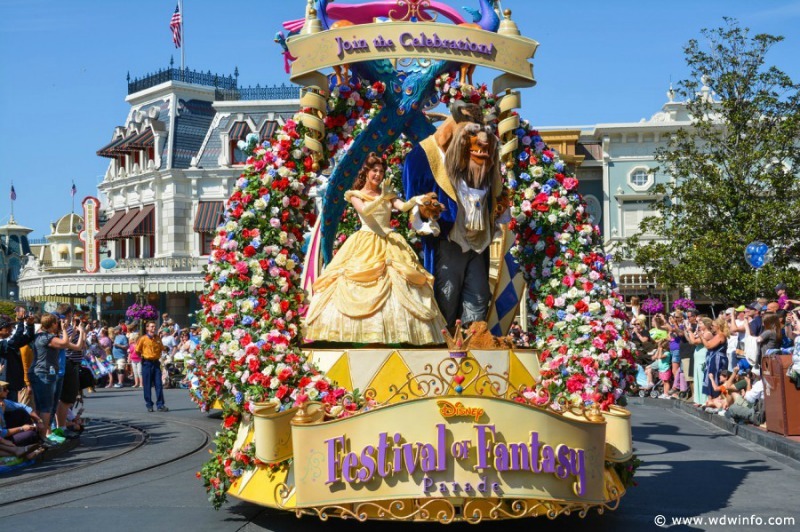 The Disney Festival of Fantasy Parade will start at 2 p.m. in the Magic Kingdom beginning on Sunday, August 20. This modification means that Tiana’s Riverboat Party also will move up. Check-in will start about 45 minutes before the parade. Another change to Magic Kingdom entertainment is the Main Street Trolley Show, which will be using the Main Street ranch wagon on August 2, 14, 18, 28, and September 1 due to concrete work.